If you are the owner of a brick-and-mortar store you know how true that the phrase “location location location” can be. 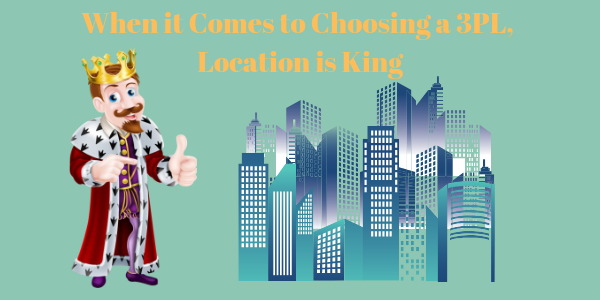 If you have an ecommerce business only, you may believe you’re off the hook when it comes to choosing a physical location for your goods. For every business that ships their products to customer doorsteps, planning where orders are fulfilled matters. 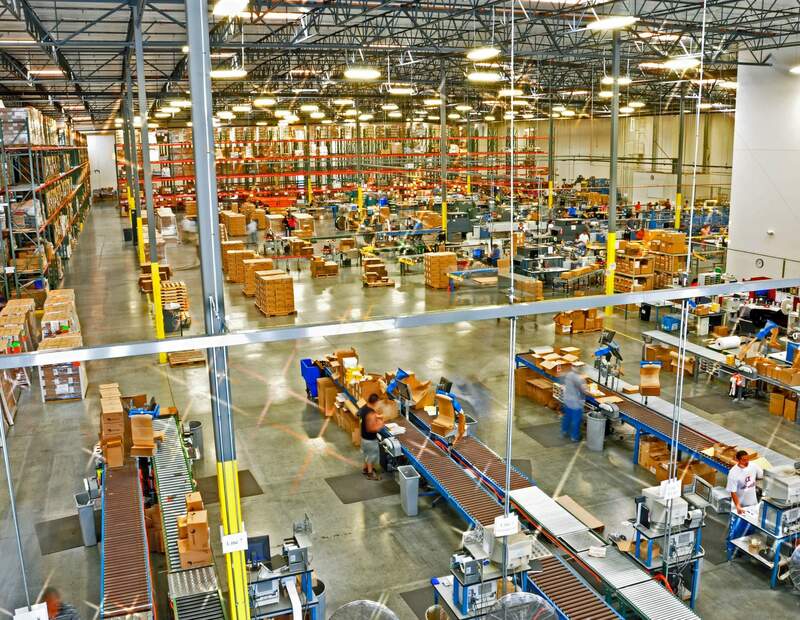 Fulfillment center location affects shipping costs, customer satisfaction, and more. If you’re at the point where you can no longer fulfill orders on your own, and you don’t want to run warehousing operations yourself, you can outsource fulfillment to a third-party logistics (3PL) provider. 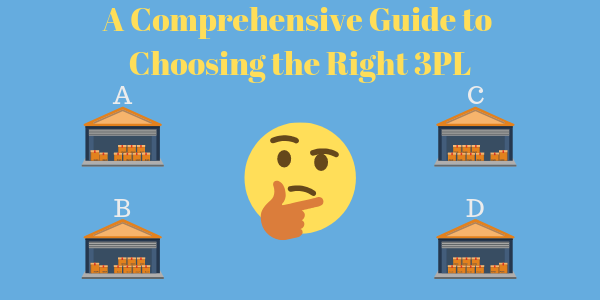 When choosing a 3PL, there are many companies to choose, some with fulfillment centers only in particular regions, some that are spread evenly across the country. In the past, fulfilling orders in warehouses located in rural areas may have worked just fine; real estate was cheap and customers didn’t expect 2-day shipping for cheap for every product they purchased online. But with continued population growth in big cities and consumer demands for instant gratification, using fulfillment centers located in more densely populated areas is an important consideration. Below are three major reasons why you should consider fulfilling orders in a metro area. With a fulfillment center in a large city or densely populated metro area, your products will be closer to more of the general population. Close proximity to potential customers can be a boon for business. While land is certainly more expensive in major cities, the tradeoff of having products in a warehouse that is closer to the majority of the buying power in the US will pay off in the end. Even with an ecommerce business, you want to be as close to where your potential customers live as possible. If you’re looking to maximize efficiency, you need to factor in more than just one urban fulfillment center. Shipping your items from a single fulfillment center in a major city can greatly benefit the customers who live near there, however, your customers who are on the other side of the country will still have to wait longer, or pay extra shipping costs. What’s better than having a single fulfillment center? Having distributed inventory in several major cities! How do you think that Amazon can offer two-day or even one day shipping? In addition to faster delivery time, splitting up inventory across multiple fulfillment centers will reduce your shipping costs. This is because shipping carriers use geographical regions known as shipping zones to calculate shipping rates. In the US there are 8 zones; the destination address of a package is designated as the “destination zone.” The destination zone number will vary, depending on how far it is from the point of origin, with Zone 8 being the farthest away. Therefore the greater the zones that a package travels, the greater the cost in most cases. 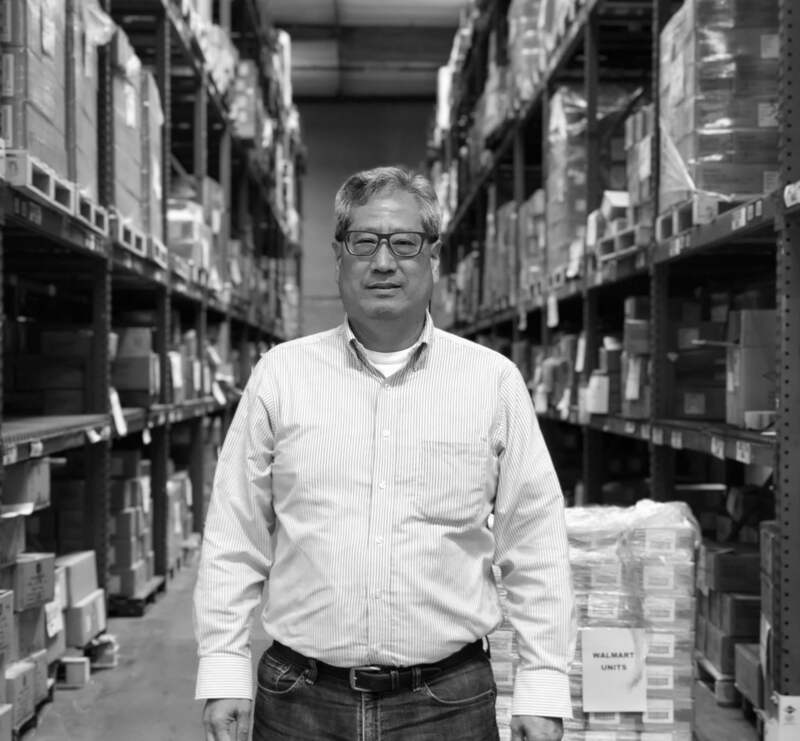 The location of each fulfillment center will help support a few components of your supply chain logistics: close proximity to a large part of your customer base so that you can offer same-day or two-day delivery to the greatest amount of people; easy access to major transportation facilities like airports and shipping ports for customers who aren’t close to your fulfillment centers; and located in geographically strategic places within the country so that your shipping zone calculations won’t get too high. One major benefit of using a fulfillment center in a large city is the ability to ship quickly to the people who live there. Having less distance between your order fulfillment and the shipping destination for a large population will be beneficial for your sales. Those customers will be able to get same day, or 1-2 day delivery, when your inventory is already only a few miles away, rather than hundreds or thousands of miles away. Offering fast deliveries can improve conversions on your website and reduce shopping cart abandonment. Shipping from major cities can also reduce delivery times if you are sending products farther via air or sea. Most big cities have major airports and shipping ports that will allow for more efficient distribution. Selling products online affords your business a global reach even if your team resides in only one physical location. But fulfillment center location doesn’t follow the same rule. To ensure customer satisfaction, your products should be located where you can most efficiently ship to the greatest number of customers. To maximize this, you will want to use multiple fulfillment centers in highly populated areas. If you’re looking for a 3PL with fulfillment centers in big cities across the US, DCL owns and operates facilities in The Bay Area, Los Angeles, and Kentucky. Use our strategic geographic footprint to house your inventory across the country. It will reduce your transit times and shipping costs. You can read DCL’s list of services to learn more, or check out the many companies we work with to ensure great logistics support. Send us a note to connect about how we can help your company grow.